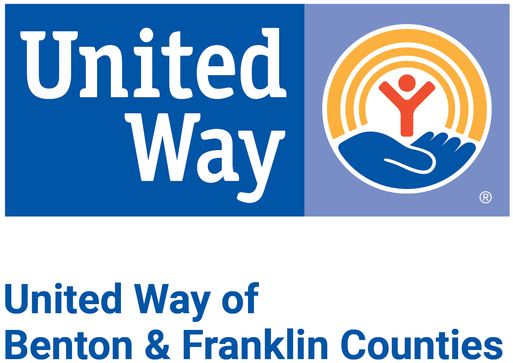 Join us as we kick off our 2019 United Way Campaign! 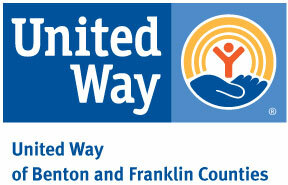 Local agencies will share stories about the areas of greatest need in our community and the impact donations make. Tickets: $20 per person; register here.